Social media giant Facebook is introducing a new secret conversation on its Messenger app that will help users self-destruct their conversations after setting a timer to it. Earlier this week, Facebook began offering an option to encrypt posts end to end — a way to have secret conversations with other users — to some 900 million Messenger users. Now within a secret conversation, users can also choose to set a timer to control the length of time each message you send remains visible within the conversation. The service uses the Signal Protocol developed by Open Whisper Systems. 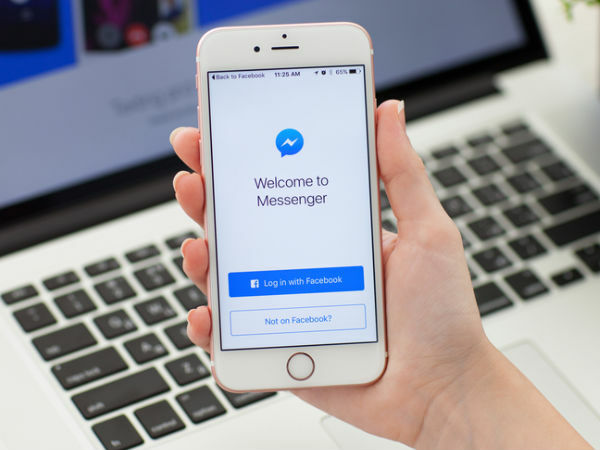 “Your messages and calls on Messenger already benefit from strong security systems — Messenger uses secure communications channels,” said Facebook in a blog post. We’ve heard from you that there are times when you want additional safeguards — perhaps when discussing private information like an illness or a health issue with trusted friends and family, or sending financial information to an accountant, the blog post read. To do this, Facebook is testing to create one-to-one secret conversations in Messenger that will be end-to-end encrypted and allows only the communicating users to read the messages. The upgrade will prohibit even Facebook from reading users’ conversation. Secret conversations are available on a limited test basis right now, but we will be making the option more widely available later, the blog post added. Secret conversations currently do not support rich content like GIFs and videos, making payments or other popular Messenger features.